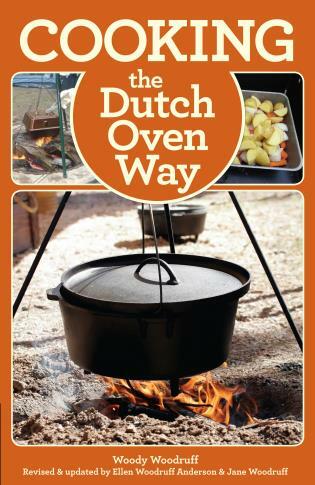 The Dutch oven has been used for centuries to cook, bake, and fry food for large groups and families in the backyard, in a trailer, or camping on the trail. 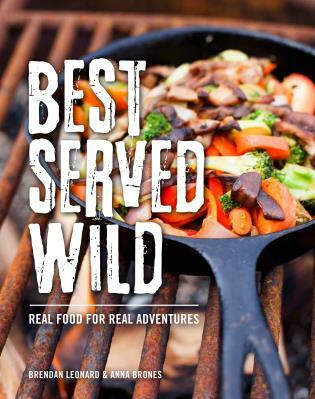 Using it requires finesse and fireside savvy as well as the right kind of recipes - and this book will give you both. 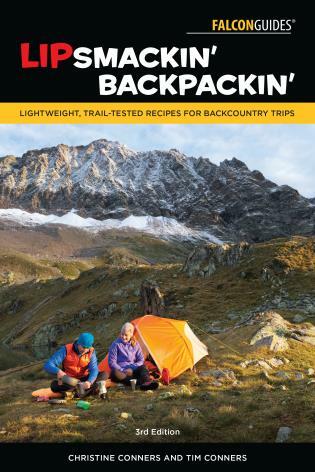 Its more than 180 quick and easy recipes have been designed and tested for use in Dutch ovens and taste-tested by the author's friends and family. The late Woody Woodruff was a Dutch oven designer, a scoutmaster, and avid outdoor cook. 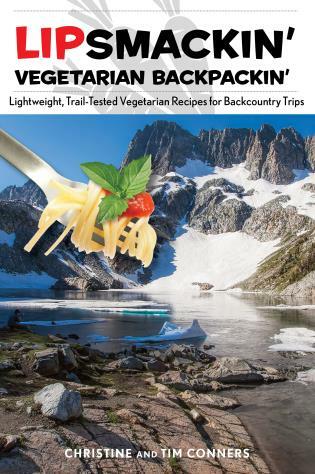 Now, his daughters, Ellen Woodruff Anderson and Jane Woodruff, from Hobart, Indiana, present more than 180 quick and easy recipes, taste-tested and designed for use in Dutch ovens.